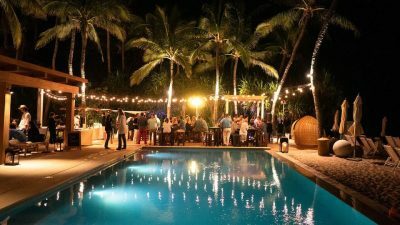 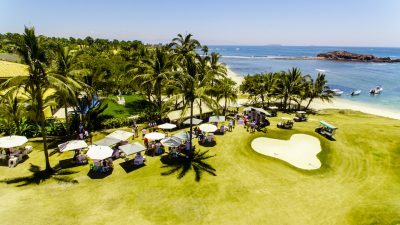 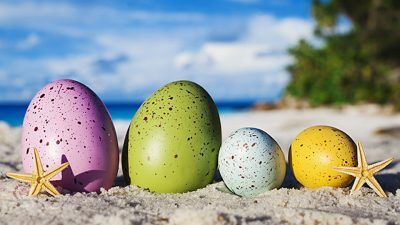 The 2019 dates for one of Punta Mita’s most popular activities for younger guests have been announced! 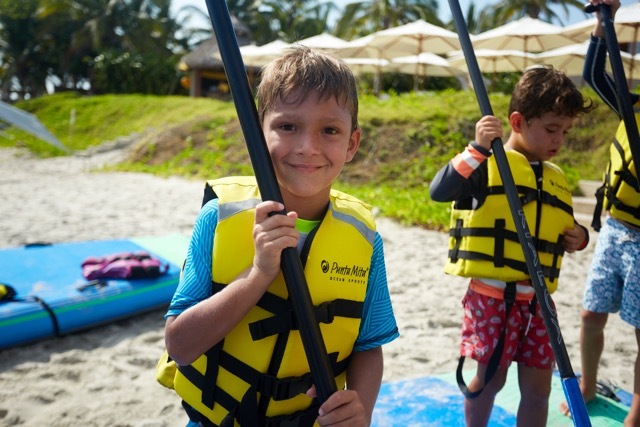 SUPKids Camp presented by Punta Mita Ocean Sports will again be creating amazing adventures for kids to build their confidence both on and off the water, foster environmental consciousness and make lifelong friends and memories. 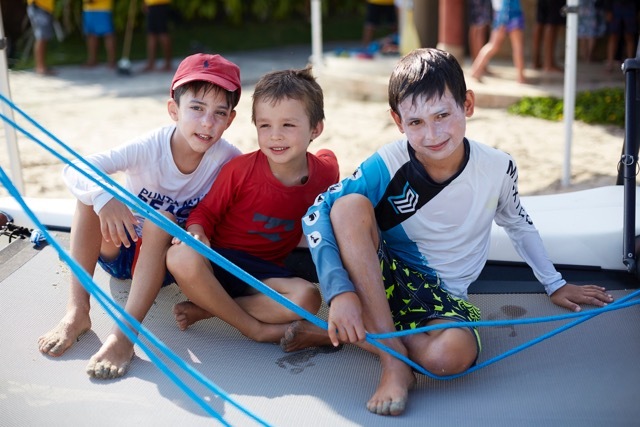 At SUPKids Camp, kids learn about water safety and the marine environment in a non-competitive, inclusive setting with fun, friendly camp leaders. Every day brings a new adventure as kids visit locations around Punta Mita like Kupuri Beach Club, Pacífico Beach Club and Sufi Ocean Club, learning about how they can care for the environment and themselves with fun activities that encourage healthy living and aquatic safety. 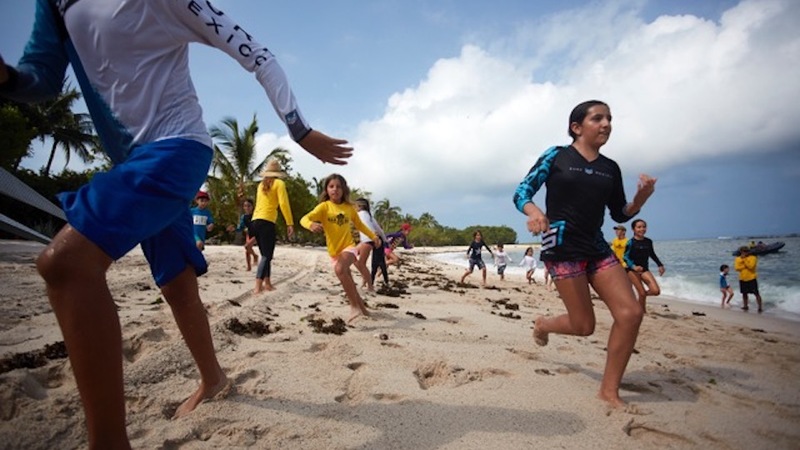 It is engaging and entertaining way for kids to become familiar with ocean tides, currents, weather condition and how to enjoy the ocean safely and responsibly.